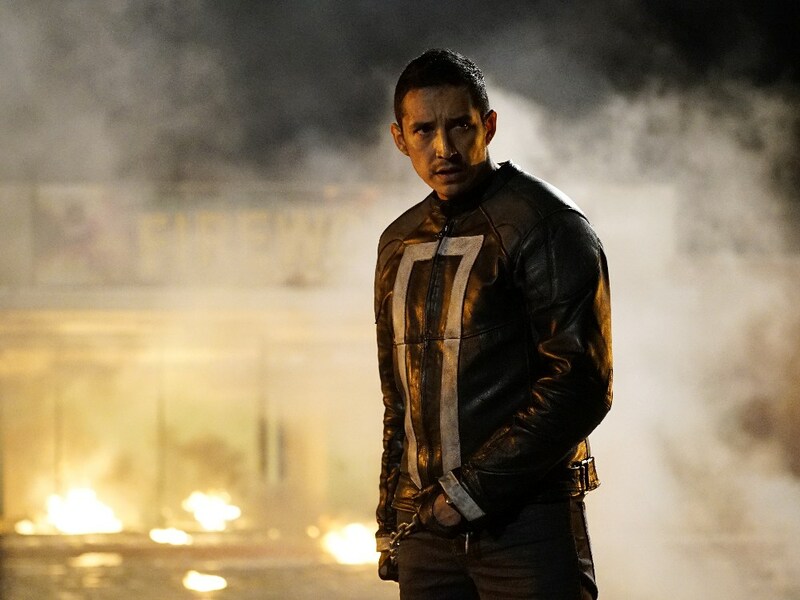 Gabriel Luna (Ghost Rider in ABC’s superhero series Marvel’s Agents of S.H.I.E.L.D.) has been selected by director Tim Miller and producer James Cameron to be the new Terminator. Natalia Reyes (Lady, La Vendedora de Rosas), Diego Boneta (Scream Queens), Mackenzie Davis (AMC’s Halt and Catch Fire) will also star along with Arnold Schwarzenegger and Linda Hamilton who are both returning to their respective roles. The new film is said to be ignoring the sequels of the franchise and will be following the events that occur in Judgment Day. The script is being written by David Goyer with Deadpool's Tim Miller directing. It is scheduled to be released on November 22, 2019.